The Realtors at Best-West Realty Ltd. in Kamloops are committed to providing you with the best possible real estate experience. As the longest standing independent real estate office in Kamloops our office offers you an exceptional level of service and knowledge, whatever your real estate needs. Whether you're looking for an executive home with a view, an affordable family home, a condo or townhouse, commercial space or any kind of real estate in between, one of our professionals can help you. At every stage of your purchase or sale, we are at your side offering you personalized guidance, proven market expertise and sound investment advice. Best-West Realty Ltd. is located on Kamloops' thriving North Shore. Many of the Best-West Real Estate Agents live right here in the North Shore, Batchelor Heights, Brocklehurst and of course the ever popular Westsyde. 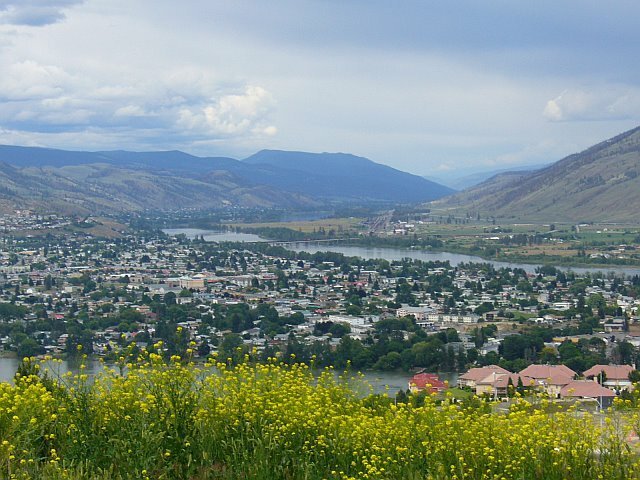 ​Did you know that almost half the population of Kamloops lives on the the sunny North Shore?